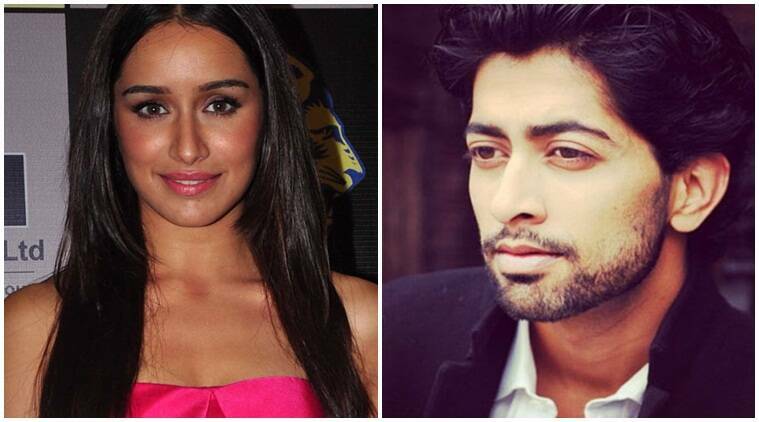 Indian actor Ankur Bhatia has now been signed to play Shraddha Kapoor’s husband in Apoorva Lakhia’s Hasina. New York-based Indian actor Ankur Bhatia, who played Aishwarya Rai Bachchan’s husband in Sarbjit, has now been signed to play Shraddha Kapoor’s husband in Apoorva Lakhia’s Hasina. Interestingly, both the films are real life stories. While Sarbjit was the story of Dalbir Kaur, the elder sister of Sarabjit Singh who fought a long legal battle for the release of her brother from a Pakistani jail, Hasina is the story of Hasina Parkar, sister of Dawood Ibrahim. “I play a tall Pathan character who is filled with joie de vivre. I am really excited to play this part,” added Ankur.